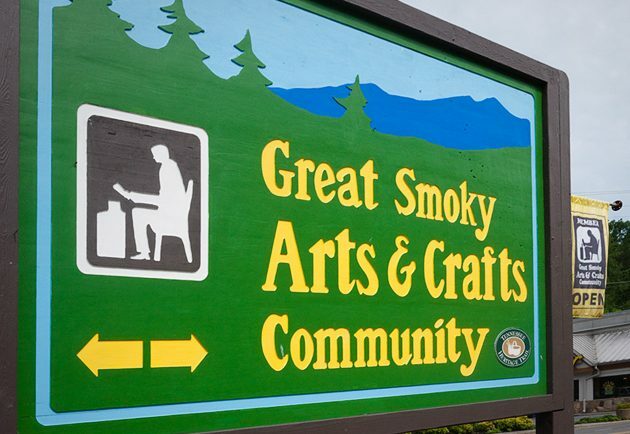 The largest community of independent artisans in the nation is right here in Gatlinburg. They’ve been busy in winter, working on their latest creations. And on Wednesday through Saturday, April 17-20, they gather again to show it all off in the 2019 Easter Craft Show – admission Free! 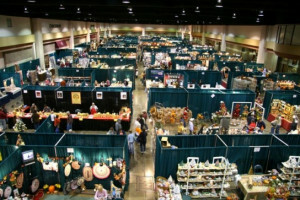 Hosted in the huge Gatlinburg Convention Center at traffic light #8, the show regales the visitor with display after display of totally unique and high-quality, handcrafted items. The artists themselves are also in attendance, most of them actually at work on their craft, and all of them with endless patience to explain the finer points to all comers. Just in time for holidays, family celebrations, and the gift-giving season, the Gatlinburg arts and crafts community brings out its finest products in two great shows held back to back, at the tail end of November and in early December. 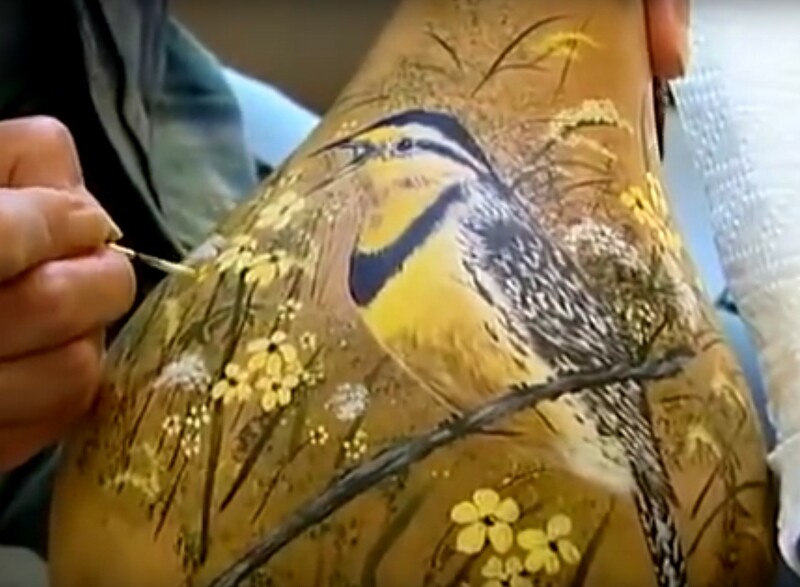 Friday through Sunday, October 12-14, 2018 is the first fall occurrence of the popular Hands On Gatlinburg event that offers you personal tuition from an expert artisan as you create your own art or craft work. 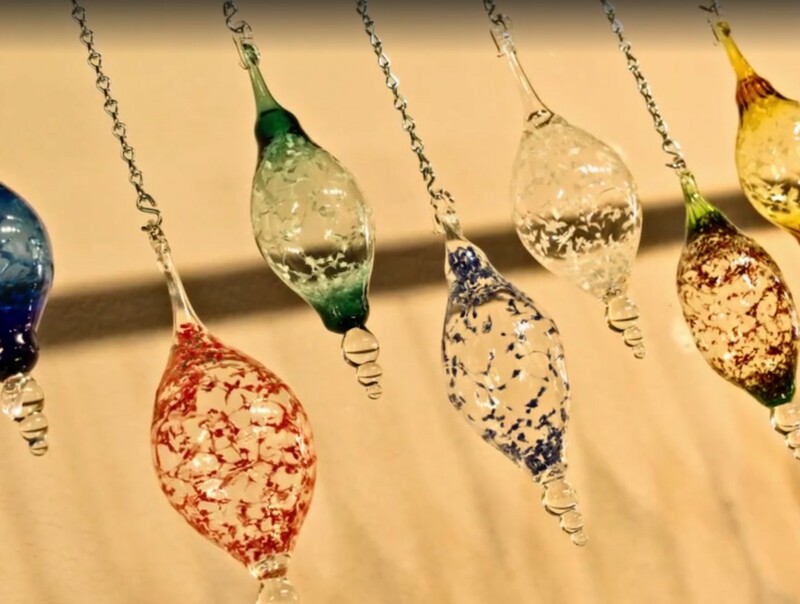 The unique, handmade items available from Gatlinburg’s flourishing arts & crafts community make wonderful gifts for loved ones, or heirlooms to keep, and the chance to perfect your own skill and create your own, makes for an even more meaningful work of art. 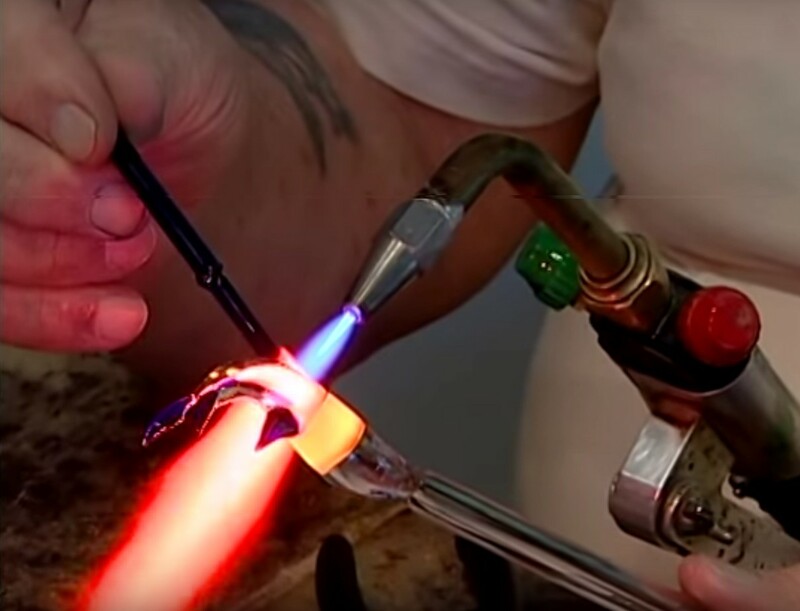 Hands On Gatlinburg lets you make your own jewelry or ornament, or your own work of art, or craft item – everything uniquely handmade, and this time by you! The 2018 Hands On Gatlinburg Arts & Crafts Weekend offers you a chance to make your very own hand-crafted artwork under the supervision of an expert. April 13-15 finds several studios once again opening their galleries and workspace to conduct over 40 classes in a variety of crafts. The 2017 Thanksgiving Craft Show in Gatlinburg starts on Tuesday, November 21 and runs through Sunday, November 26. The 2017 Christmas Craft Show follows the next day, Monday, November 27 and runs through Sunday, December 3. Start the holiday season off with fun, food, excitement, and an assortment of quality handcrafted items with back-to-back craft shows at the Gatlinburg Convention Center located just three miles from downtown Gatlinburg. Gatlinburg, Tennessee, is noted for its wealth of arts and crafts, and its many artists and craftspeople, with one of the largest communities of independent artisans in the country. Nowhere is this more visible than along the Great Smoky Arts & Crafts Community Trail – an 8-mile scenic drive on the outskirts of Gatlinburg that contains a host of studios and shops. 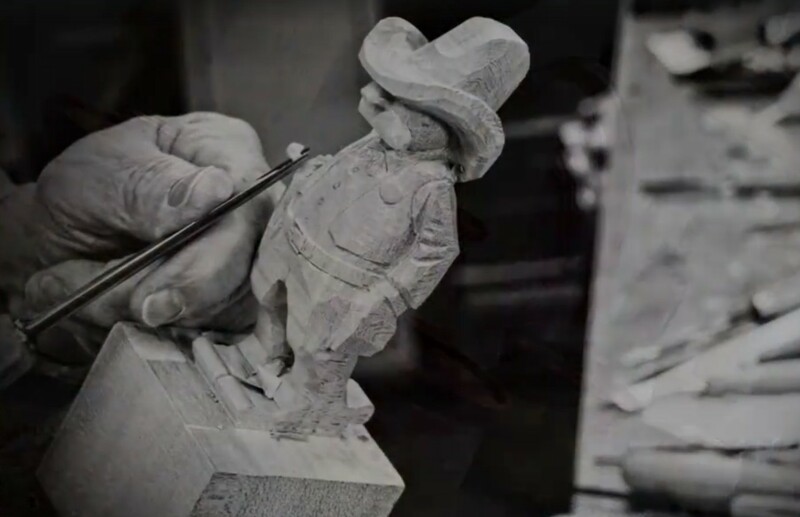 The historical trail – named as a Tennessee Heritage Arts & Crafts Trail – was started around 1937 when local craftsmen decided to make and display their wares at home. As popularity grew and frequent visitors started stopping by, more artists joined the 8-mile loop opening studios, shops, galleries, and workshops. 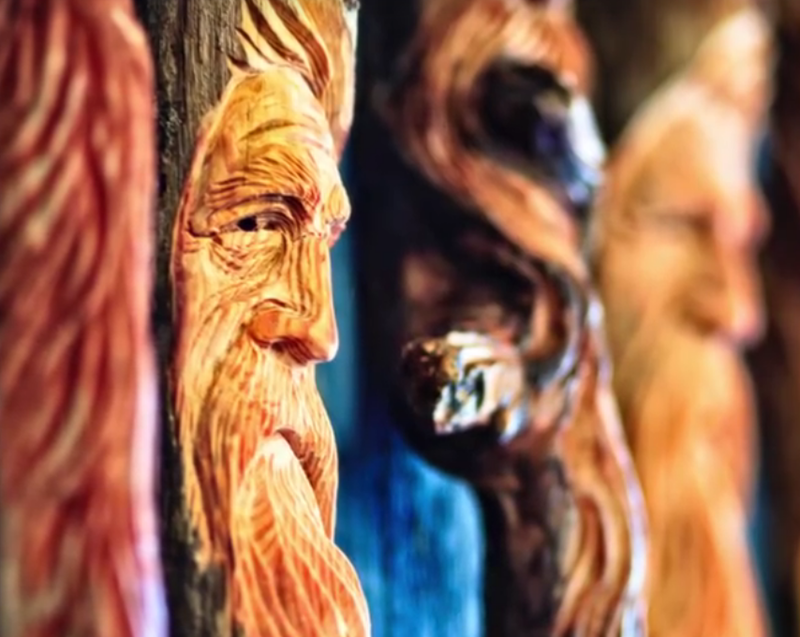 In the Great Smoky Mountains region, handcrafted items made by talented locals forms a living part of the area’s history. One great way to experience the creative culture first-hand is to visit Gatlinburg during the 42nd Annual Summer Craftsmen’s Fair, held July 14-23, 2017, in the Gatlinburg Convention Center. 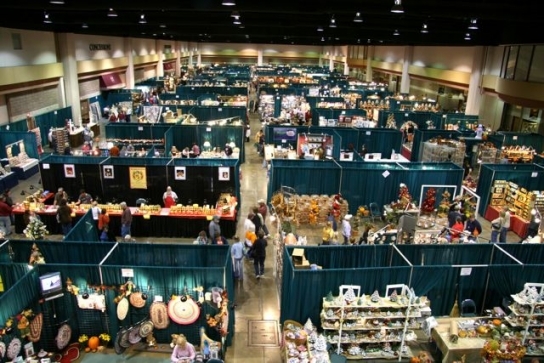 The Gatlinburg Convention Center offers 150,000 square feet to hold this year’s Fair, with an estimated 200 booths filled with a vast variety of hand-crafted items, for sale or just to admire. Pick a day that fits your schedule from Monday-Saturday from 10 a.m. to 6 p.m. and Sundays from 10 a.m. to 5 p.m. Admission is $7 for adults and free for children ages 12 and under. The 2nd Annual Hands On Gatlinburg 3-day arts & crafts weekend happens April 7-9, 2017, offering a chance to create your own unique artwork under the skilled teaching of dozens of the expert artisans. 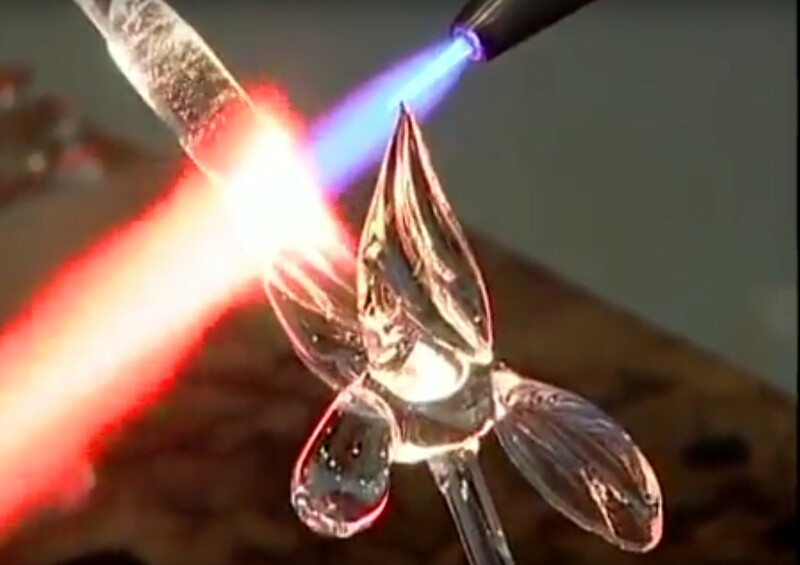 Gatlinburg is home to one of the nation’s largest communities of independent artisans, and some 40 different classes are being offered at multiple studios during this Friday-Sunday long weekend, presenting for many the chance in a lifetime to apprentice under a master in their favorite craft. How do you know that the holidays have arrived in Gatlinburg, TN? For many people, visiting the Thanksgiving and Christmas craft shows at the Gatlinburg Convention Center is a time-honored family tradition that starts the holiday season. The Thanksgiving Craft Show is held from Tuesday, November 22 through Sunday, November 27. As a stark contrast to typical Thanksgiving week shopping events, you can shop a vast array of products hand-crafted by local artisans including pottery, wood carvings, candles, quilts and plenty of gift-worthy decor. The Fall Gatlinburg Craftsmen’s Fair of 2016 happens October 6-23 at the Gatlinburg Convention Center, with doors open 10-6 daily and 10-5 Sunday for two weeks. It’s fall in the Smoky Mountains, and the harvest is abundant especially when it comes to arts and crafts. This ever popular show is the place for window shopping, or shopping for real, and the pickings are astonishingly varied and rich. There are more than 150 booths, and all the summer’s new work coming out of the hills to town from the nation’s largest community of independent artists and craftspeople who make this area their home.